Titled 'Love Is For Losers', it follows up on an EP of the same name which the Green Day frontman shared last week. 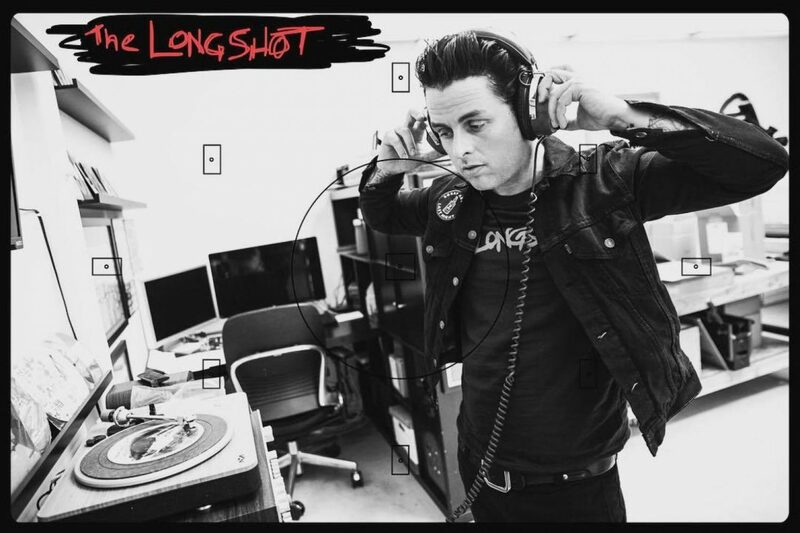 Billie Joe Armstrong's new band, The Longshot, have dropped a debut album. You can check out the 11 track effort below, as well as a video for the album's title track.